Good morning! So, if you’re like me, I’m not done Christmas shopping. Almost though. If you’re still looking for a few items for a fitness lover in your life (or for a Christmas gift to yourself! ), here is my holiday gift guide for the fitness lover by price to make it easier to buy for a running-crazed friend or your spouse’s love for tracking their burn. Protein & Energy Bars: My favorite snack item! They typically range in price from $0.75-$2.50 per bar. The bars shown above don’t even scratch the surface of how many protein & energy bars are on the market right now. So, how do you decide? First, look at the ingredients. If you can’t pronounce it, it probably isn’t for you. If it has 15 grams of sugar, avoid it! Also, look for artificial sweeteners (sucralose, aspartame, sugar alcohol, saccharin, sorbitol, xylitol, just to name a few). Dr. Oz has a great list of artificial sweetener names to look for in your food labels. Stay away from artificial sweeteners, dyes & preservatives as much as possible. Second, look for high fiber & protein in a protein bar. You want it to be satiating, not filled with sugar. Many bars try to market themselves as a protein bar, when in fact they are often energy bars. Lara Bars are my favorite energy bar because they use very few ingredients & they are compromised of whole foods, such as cashews, dates, peanut butter, etc. Third, compare prices & online reviews. You will find a lot of information about each bar online & if you don’t, don’t buy it. Headbands: No matter what length your hair is, you are probably driven nuts by your hair while working out if you don’t have it up in some way. I have found that bobby pins fall out and nothing holds my hair back better than a headband and then a ponytail. There are so many headbands out there, so I’ve done a quick round-up of very popular, proven headbands. 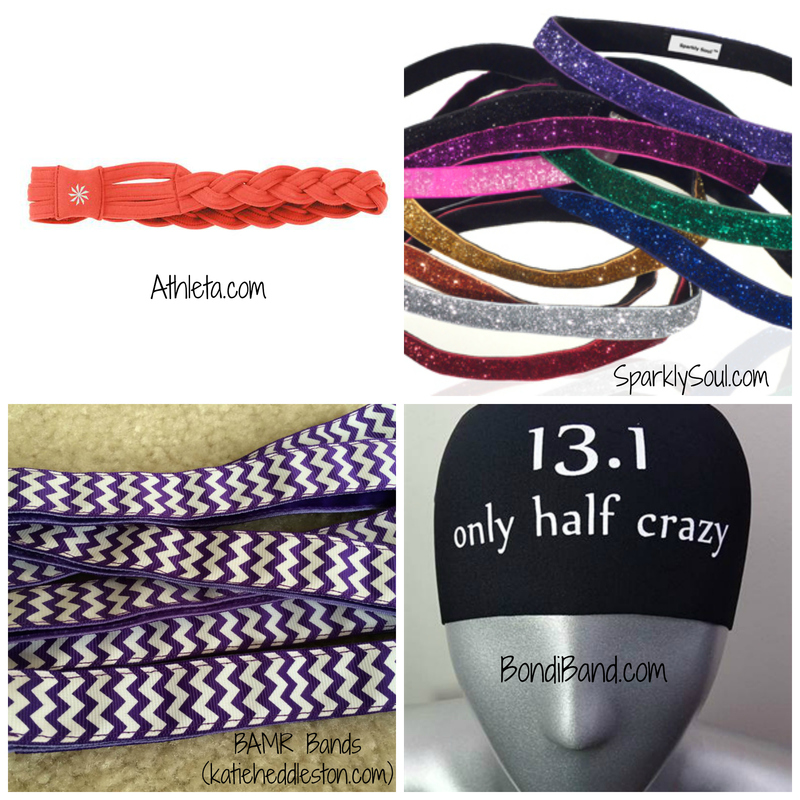 Here is a great multi brand headband review I found with even more options. FlipBelt: Through my partnership with Fit Approach (Sweat Pink), I was gifted a FlipBelt (all of my thoughts & opinions are my own). I was skeptical at first…it looks like a slim fanny pack. I’m so glad I gave it a chance though! It is perfect for runners, but also for yoga, Zumba, weightlifting & playing outside with your kids and still being able to carry your keys, phone & money. It truly felt weightless on and I wasn’t bothered at all by my keys & my phone around my waist. Best part, the belt looked like I had folded over my yoga pants…not a fanny pack. SCORE! Just by reading this, you can use the promo code “SWEAT10” to save 10% on a FlipBelt. BUT, for 15 lucky readers, you will get 33% OFF a FlipBelt. To obtain your 33% off code, please comment below with what color FlipBelt you would buy & your email address; then I will email you a personalized code. Fitbit: This is a pricier gift, but if you have a fitness enthusiast in your life who loves to know the stats of their daily burn (like me); this is the gift for them. I have seen so many other fitness professionals use the Fitbit & have heard wonderful things about them online. The one pictured is the Fitbit Flex, which I would prefer since it is skinnier. I don’t own a Fitbit, but it’s the one fitness related item (ok, there may be more than one) I’ve been salivating over the past few months. I used to have a Bodybugg, but after about 6 months got sick of it always being wrapped around my arm. The Fitbit cleverly looks like a watch and will fit in with business casual apparel (depending on what color you purchase) so you can literally keep it on all day. 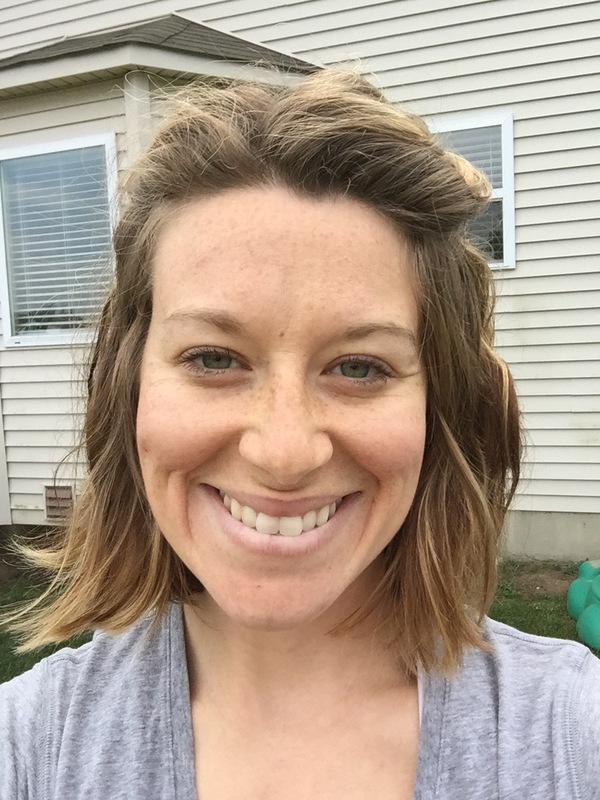 With baby #2 on the way, I don’t want to get caught up in tracking statistics because I need to focus on proper nutrition & consistent workouts vs. statistics. BUT, if I wasn’t pregnant, this is the gift I would have requested from my husband :). I’m a nerd and I love data, especially when it relates to my own body. Sneak peak at my 14 week bump! 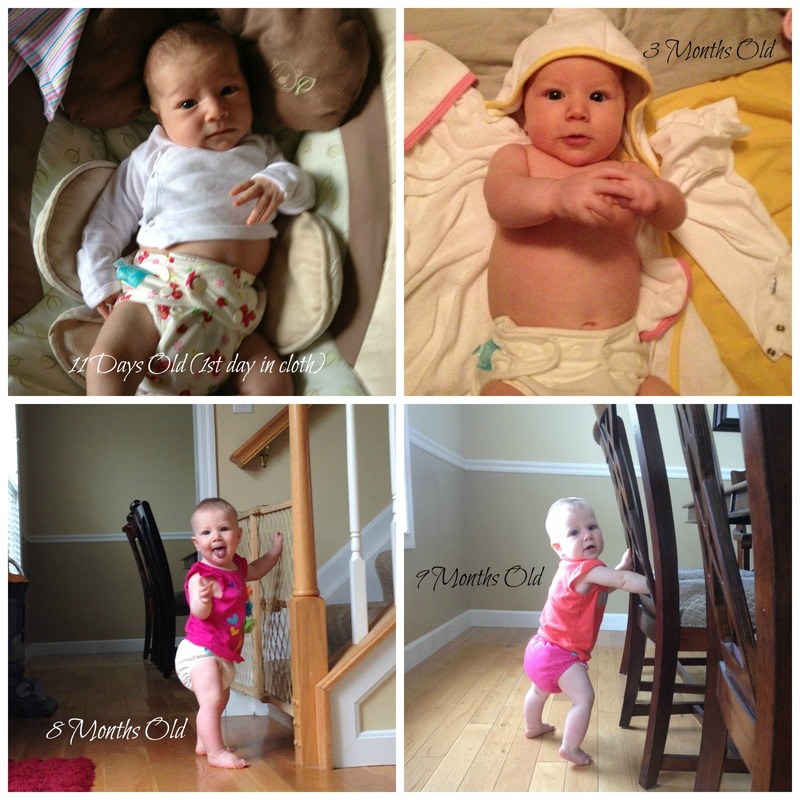 Cloth diapering 101 will be live on Friday & my 15 week update is coming on Monday. Good morning! I’ve been wanting to do this post for a while & after hearing two of my cousins will be cloth diapering when their little bundles of joy arrive in a few weeks; I knew I needed to get this out sooner rather later :). I’m surprised I haven’t written a post about cloth diapers yet, since we’ve been doing it since Reese was 10 days old, but our little girl keeps me busy. I originally found this recipe on Pinterest about a year and a half ago and having been using it ever since. 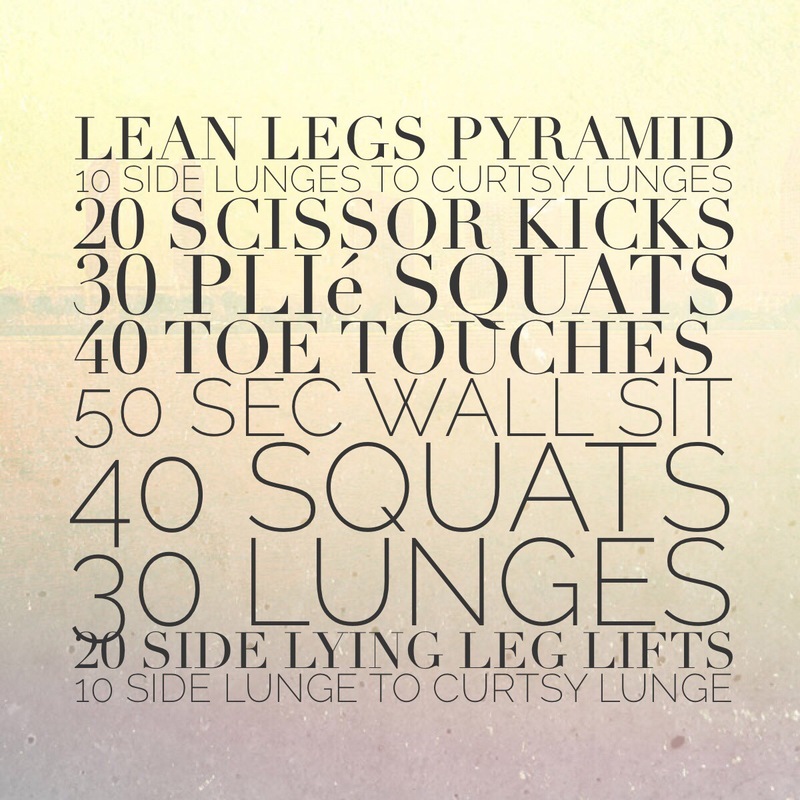 It is super simple & effective. Case in point, I used it for a month sans baby before asking my husband if his clothes felt clean. He didn’t notice a difference, except they didn’t smell like lavender or mountain spring (I loved those scents when I used liquid detergent). The cleanliness of the clothes was the same though. Score! This amount will usually last me close to six months (and we do a lot of laundry with CDs being washed every other day). I usually spend $30 (Kroger) on the detergent materials (not including the storage container or measuring spoon), so it breaks down to about $5 per month to wash our clothes. Compared to many cloth diaper friendly detergents on the market, this is a steal! I’ve found these items at Kroger, Walmart, Target & Amazon, but I’m sure you’ll find them anywhere that sells a wide variety of laundry detergent. Initially, I had two storage bins, one with the cloth diaper friendly detergent and one with grated soap added for our clothes. I ran out of the soap version one day and decided to use the cloth diaper detergent on our clothes & noticed no difference! So now, we stick to just one container for everything (cloth diapers, our clothes, her clothes, towels) and it is definitely easier. Multiply this recipe as many times as will fit in your storage container, but make sure to leave at least an inch of room in order to properly mix it. Put on the lid and shake, shake, shake! I usually shake it for 2-3 minutes and…VOILA, you now have detergent that can be used on anything you own. Note: don’t use liquid softener at all with this recipe & don’t use dryer sheets with cloth diapers or baby clothes. The chemicals on the dryer sheets will more than likely make your baby break out, especially if used on the diaper inserts. Stay tuned for next Friday’s “tips” post! I’ll be discussing cloth wipes vs. wet wipes, the 4-1-1 on washing cloth diapers, and why we decided to cloth diaper. Finally Get to Spill the Beans! I’ve been dying to share some incredible news we received back in October & even hinted at it when I shared my 2015 fitness goals with you earlier this week. I was so ecstatic when I found out that I had to take a few pictures to remember our emotions from that day. Not only did we finalize an offer on our house on October 2, but we also found out we were…PREGNANT with baby #2!!!! I’m horrible at keeping a secret..especially one of this magnitude!! We told our families a few weeks ago & tried to tell as many friends as we could in person. 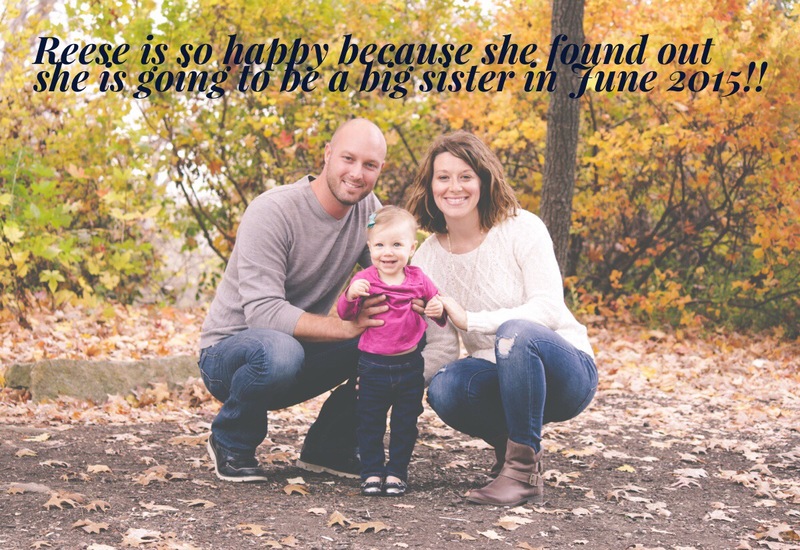 As we enter the second trimester today, I get to share this news with YOU :). 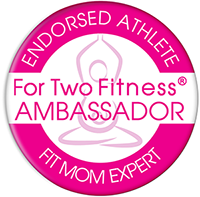 I’ve been so thankful for my readers and the large fitness family I’ve garnered this year through my partnerships with FitFluential, Fit Approach (Sweat Pink) & For Two Fitness. I’m also so pumped to write about this pregnancy through my blog since I wasn’t blogging very regularly during my pregnancy with Reese. Pregnancy can be a roller coaster ride, but we are so thankful that God has blessed us with the opportunity to become parents to another little gift from Him. 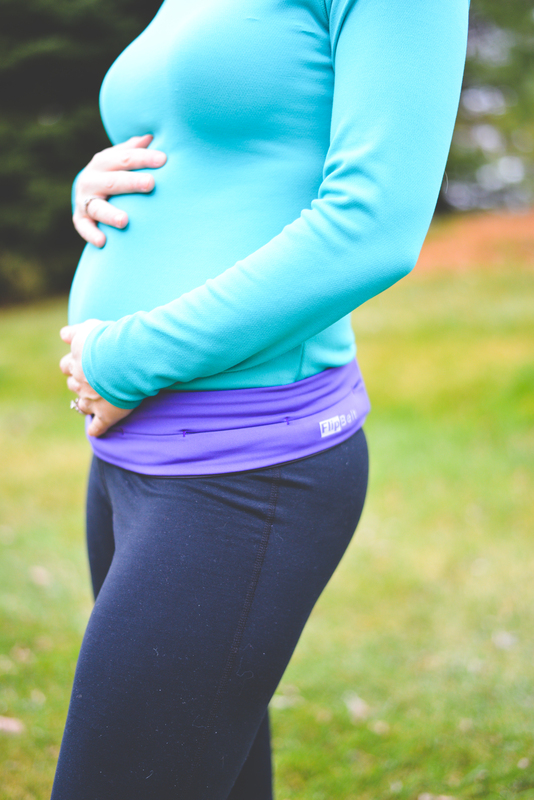 Stay tuned for cloth diapering 101 & first trimester tips in the next few weeks! Plus, I’ll be sharing my pregnancy progress each week right here. Maintain my level of fitness with consistency – I don’t have any crazy goals for 2015 because I always put so much pressure to achieve and go beyond what I did the year before. My focus this upcoming year is consistency. Consistently workout on a regular basis, consistently progress & set an example for my family. A favorite of mine that can be done anywhere. 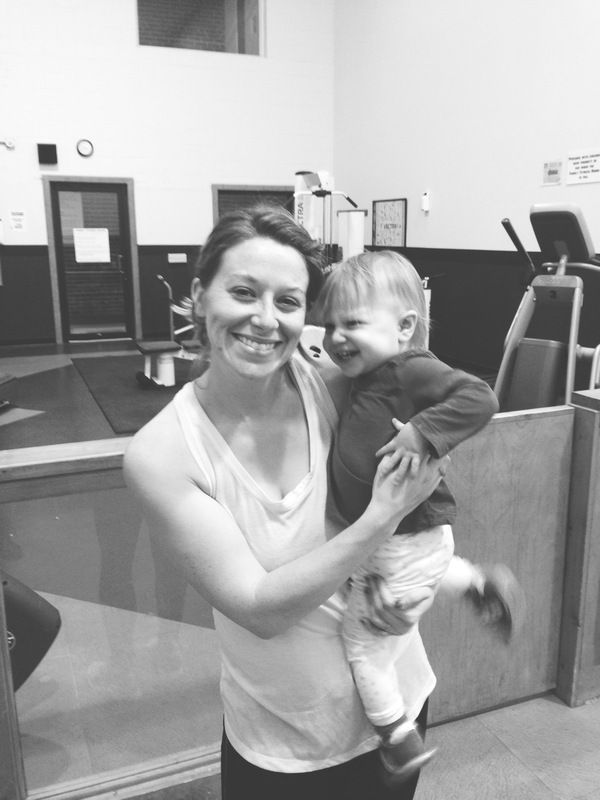 Make a plan to take more classes with friends – Before I had Reese and during my pregnancy, I loved taking exercise classes. All kinds: kickboxing, spinning, Zumba, yoga, TRX & they were all free through my job. 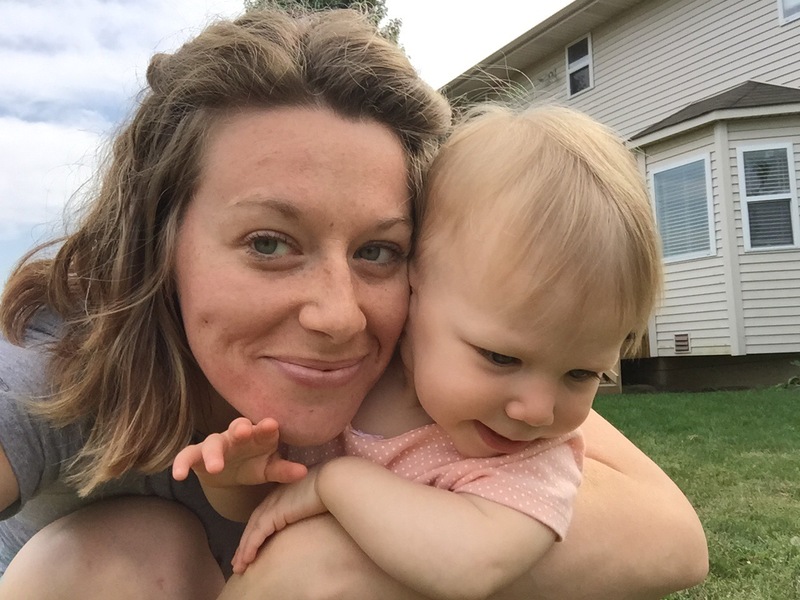 Now that I’m self-employed and we have no childcare, 95% of my workouts are at-home or running outdoors. 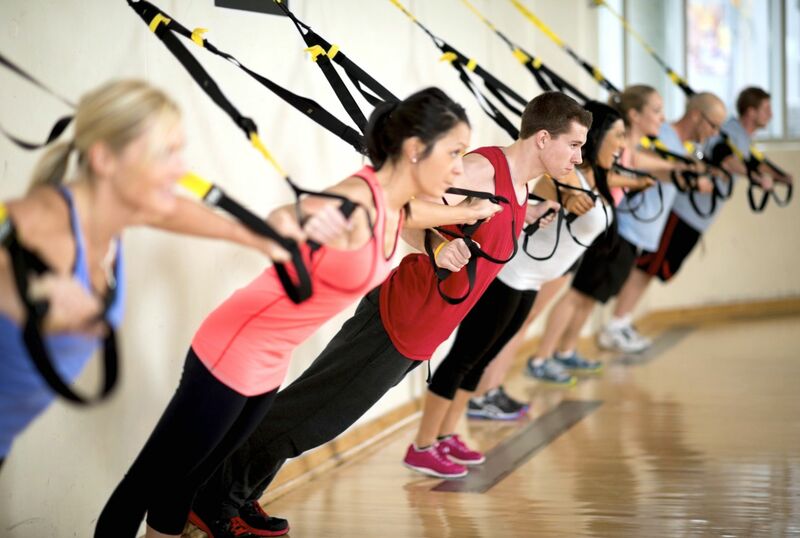 It’s a great way to workout, but I really miss taking a class or two a week with friends. 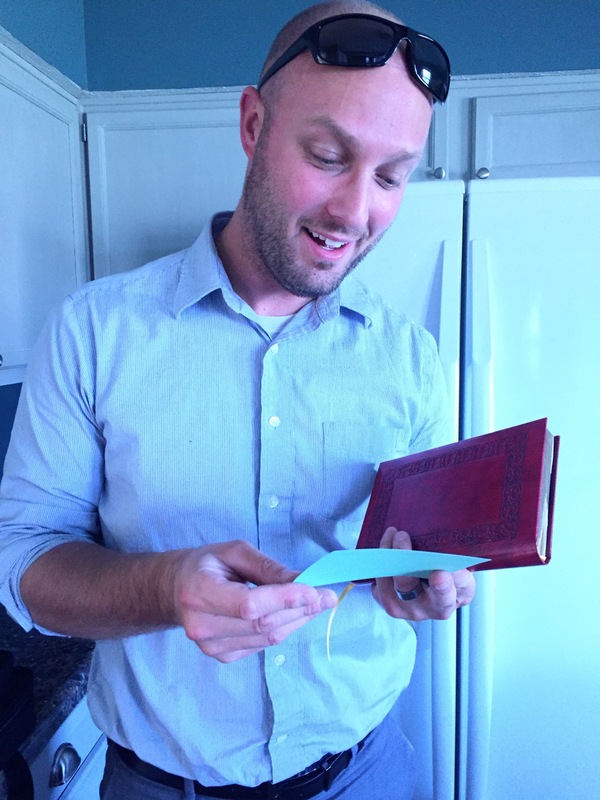 It’s fun to stay connected that way, but also feel camaraderie with others who are there for the same reason. I’m working on securing childcare a few days a week, which I’m really excited about. Continue to incorporate my family – I feel really grateful that my husband loves to workout & my daughter enjoys jumping on us when we’re doing push-ups or planks. It still isn’t always easy to incorporate everyone in your fitness (aka you can only do so many push-ups with a monkey on your back). 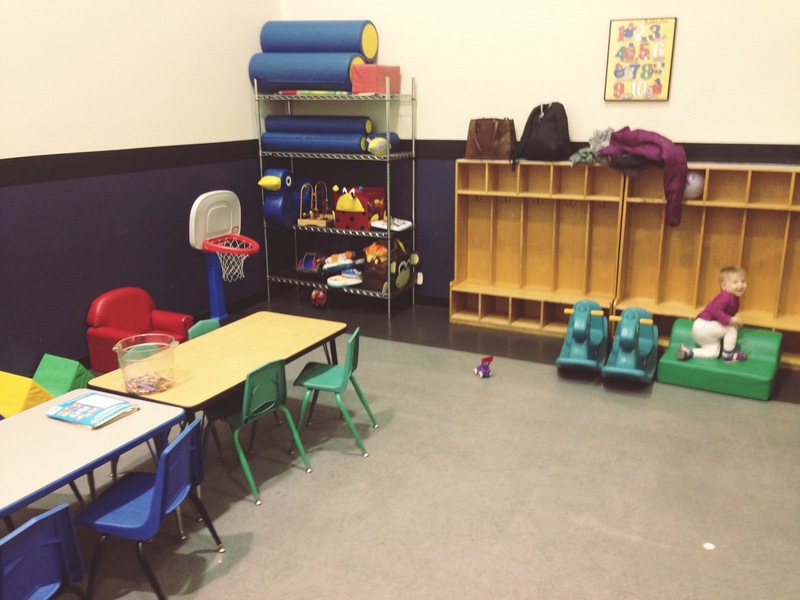 Ryan told me about this awesome play area for kids at one of the gyms on the base. Well, we finally got to check it out yesterday & it’s a great facility! You can run, row, use the elliptical and they even have a few free weights and machines outside the kids area. Plus, there are many other areas in the facility with more equipment. My favorite part…few use it, so no gym-timidation (and yes I was totally feeling jittery being back in a gym, silly but true). There were no other kids there & they had tons of toys. I can see her the entire time through clear glass, but unfortunately that ensued wails from her many times since she could see me but not reach for me. We’ll work on the separation issue. It’s nice that we can work out as a family and take turns with her if we need to, but I love that the military wants to incorporate the entire family into living a healthy lifestyle. Isn’t this an awesome play spot where I can see her while I work out?! Stay tuned for another goal I’ll be sharing later this week!